The most effective distinctions to raise fully functioning, self-determining adults. 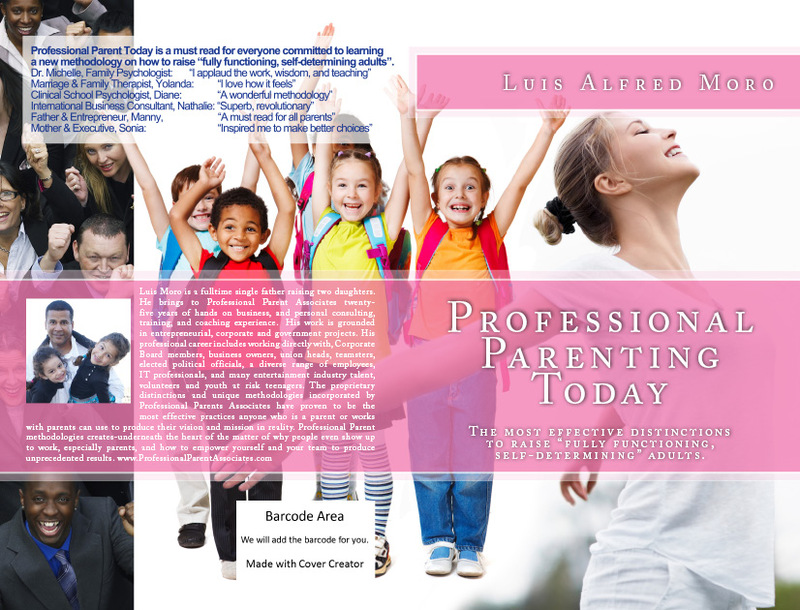 Professional Parent Associates: How to create fully functioning, Self-determining children, adults, and teams. from Transparent Technologies, Inc. on Vimeo.